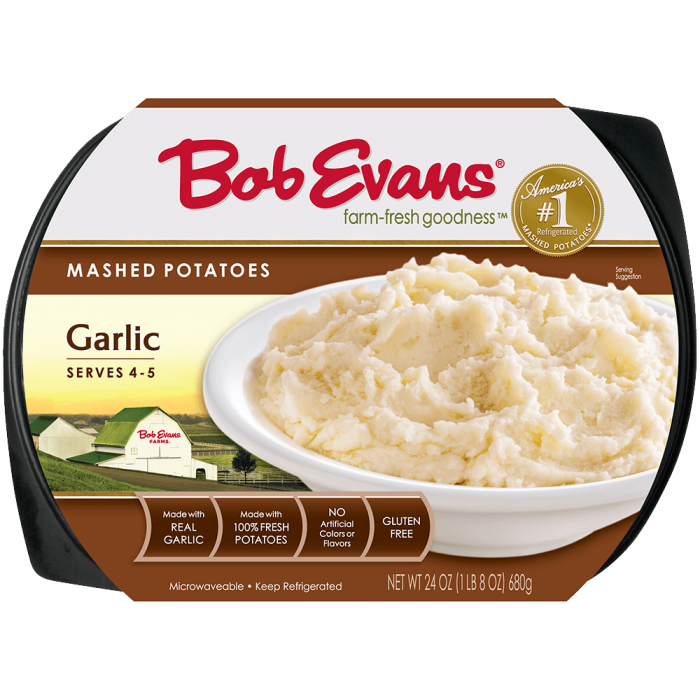 Our Italian Sausage and Garlic Mashed Potatoes are a savory & hearty appetizer that is great for kids and adults. In large bowl, combine sausage, egg, Parmesan cheese, onion, green pepper, bread crumbs and parsley. Mix together until incorporated. Do not overmix or meatloaf will become tough. Divide about ½ cup sausage mixture into each cup. Bake for 20 to 25 minutes or until internal temperature reaches 160 F.
Allow meatloaves to cool for 5 minutes in muffin pan. Prepare mashed potatoes per packaging instructions. To serve, place meatloaf on plate and spoon or pipe some mashed potatoes on top. 2 Spray muffin pan with non-stick spray. 3 In large bowl, combine sausage, egg, Parmesan cheese, onion, green pepper, bread crumbs and parsley. 4 Mix together until incorporated. Do not overmix or meatloaf will become tough. 5 Divide about ½ cup sausage mixture into each cup. 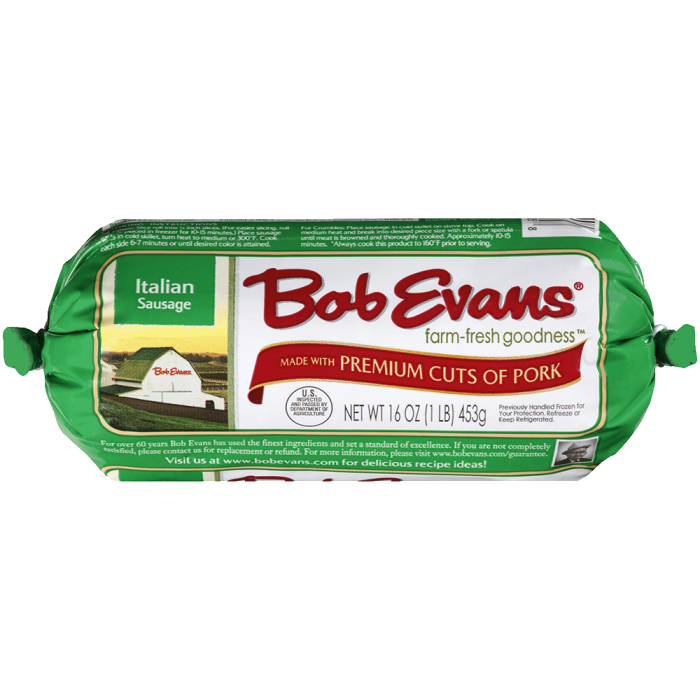 6 Bake for 20 to 25 minutes or until internal temperature reaches 160 F.
7 Allow meatloaves to cool for 5 minutes in muffin pan. 8 Prepare mashed potatoes per packaging instructions. 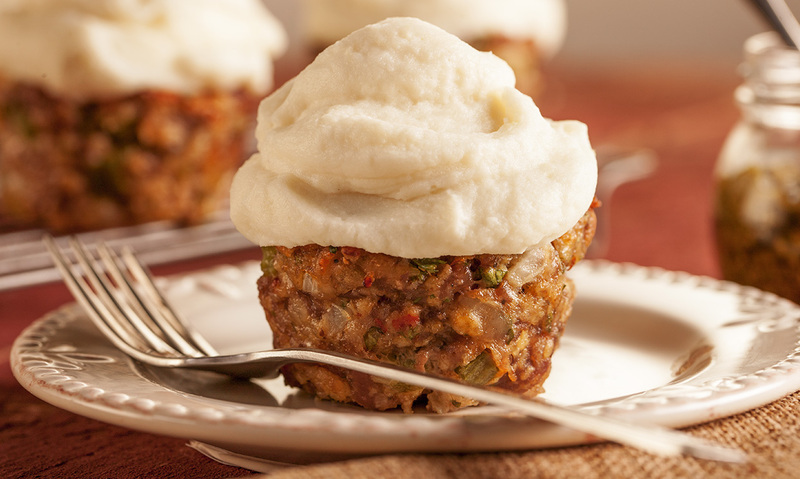 9 To serve, place meatloaf on plate and spoon or pipe some mashed potatoes on top.